Tickle a goat, stroke a donkey, feed an alpaca, pat a pony, ride a horse and jump around like a wallaby! The sweet smell of hay brought me right back to my childhood. I grew up in a small village in the Netherlands. Farms were always around. And so were farm animals. My dad was an amateur horseman and my sister excelled in dressage. We spent a large part of our childhood at horse riding clubs and meadows. Later on, my father kept horses at home. These beautiful creators were often the first thing I saw when I opened the curtains of my bedroom windows in the morning. Imagine my excitement when I found myself at a horse riding club last Sunday surrounded by hay, horses and even some (exotic) farm animals! 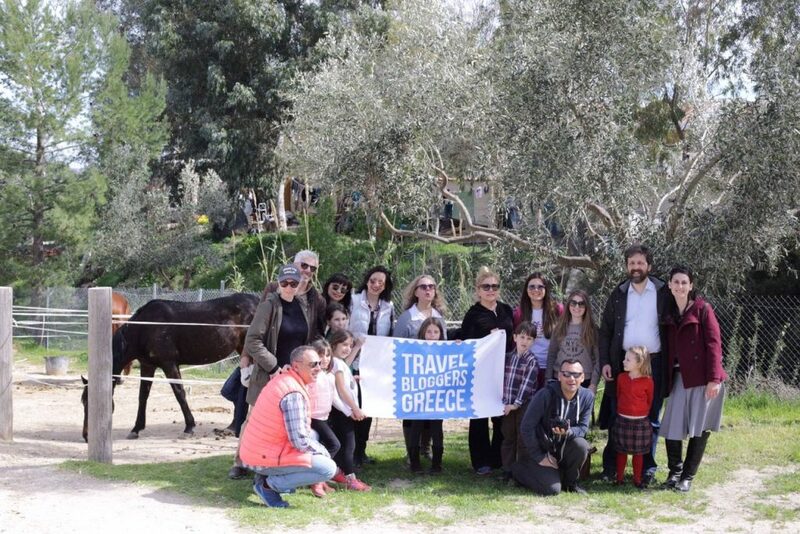 Travel Bloggers Greece – the professional blogger network organization that I am part of – was invited to Kouvaras Riding Club. Together with the other families of Travel Bloggers Greece, we had a full family day out. We started our day with a coffee on the large grass area. Here is plenty of space for the children to get their energy out. 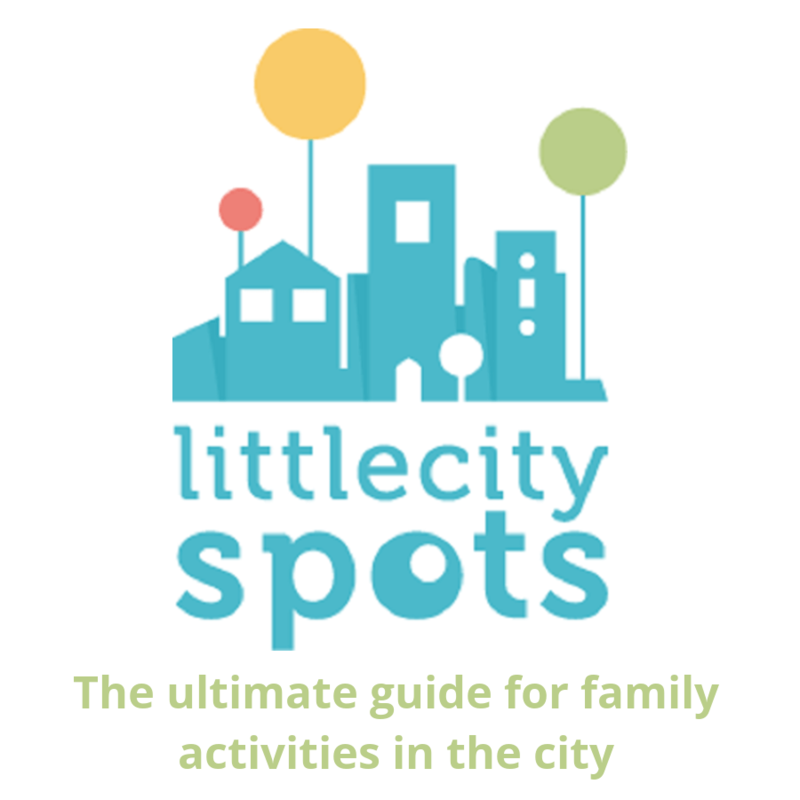 There are 2 bouncy castles and trampolines, a carousel and some electronics as well as little tables for crafts and play. There is a separate enclosed playground with a wooden castle. The grass in clean and safe and the parking area is far away from the play area. You can also bring your dog. No traffic or dangerous cars around. You can drink your coffee or enjoy a meal and watch your children at the same time. There are a vintage popcorn machine and a pancakes vendor outside and large barbecues for a summer evening meal. This is what I call ‘Parents happy, kids happy’! What does it really look like at Kouvaras Riding Club? Check these video’s from the Family Experiences Blog You Tube channel. Kouvaras is suitable for winter too. The country club is cozy and elegant with a large fireplace in the sitting corner and a restaurant area. At the end of our day, we had a lovely meal with several traditional Greek dishes of which I liked the (very tender) meat with baby potatoes the most. I did not like the fact that people were smoking inside the restaurant and I would prefer to eat outside here. The toilets are spacious and clean with a baby changing table. Everything is stroller accessible. After a relaxing morning full of play, the children enjoyed a guided horse ride. These rides cost 6 euro and are for children 4 – 15 years old. It is fun to do a horse ride for one time but it is also a good opportunity to find out if your child would like to take up horseback riding. For this ride, no special equipment is needed. Helmets are provided by the club. Kouvaras Riding Club is a modern equestrian center that offers riding lessons for every level, starting from beginners to the preparation for the License diploma. There are show jumping and dressage lessons as well as coaching and riding theory. The center also provides accommodation and care for private horses. 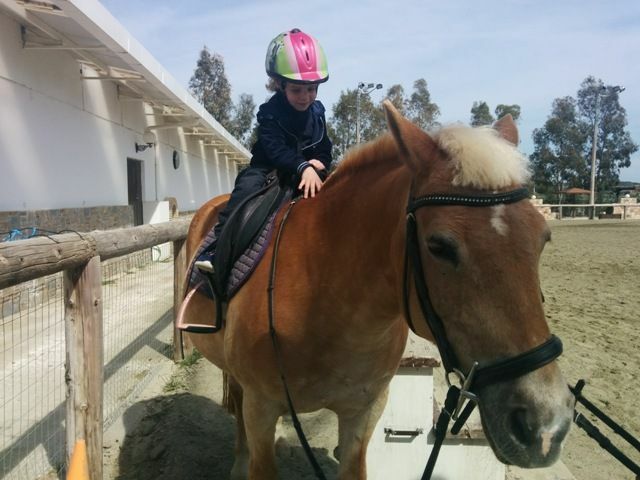 Horse riding lessons start from 7 years old in several packages, starting from 15 Euro for a half hour lesson or 120 Euro for 10 lessons of half an hour. For more information on the lessons and appointments you can call 6940732686. 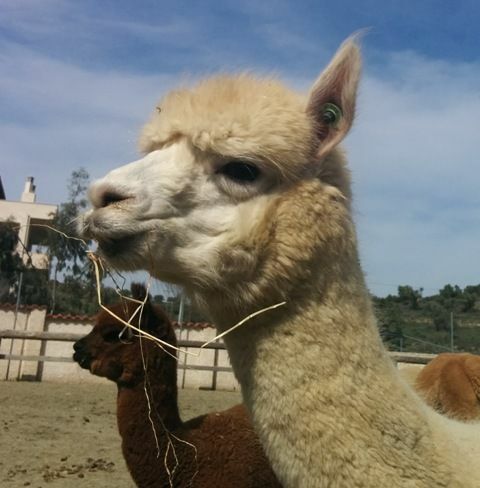 Kouvaras horse riding club hosts a little farm with several (exotic) farm animals. Besides horses and ponies, you can find ducks, hens, sheep, goats, donkeys and even alpacas and a wallaby (!). 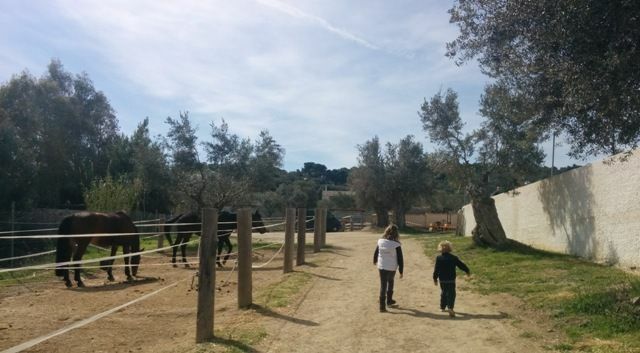 My kids loved walking around the stables, feeding the animals and getting dirty. 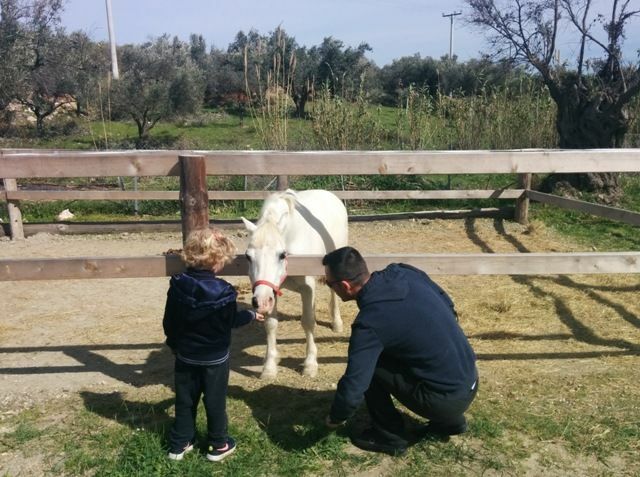 Kouvaras Riding Club is located near the village of Kouvaras, less than an hour from Athens center. The Equestrian Club can organize kids birthday parties. I do not have the experience of a party at Kouvaras but I believe that it is very suitable for a celebration or function. Both for kids and adults. It is easy to reach and there is plenty of private parking space. The indoor restaurant is large and the play opportunities outside are endless. For children parties there is a specially designed space called ‘Haroules’. 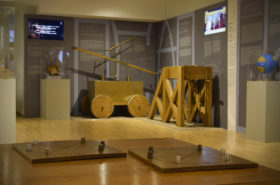 The indoor space can accommodate up to 250 guests. Weddings, baptisms, receptions as well as seminars, exhibition, conferences and sports workshops can be organized here. The outdoor area hosts up to 1000 guests. Does your family want to visit a farm? Do you want horse back riding lessons for your kids? Do you simply want a relaxing full day out in nature or all of the above? Kouvaras Riding Club offers it all. We had a beautiful spring day out in nature, the smell of hay and spring flowers will be missed. Until we go again! 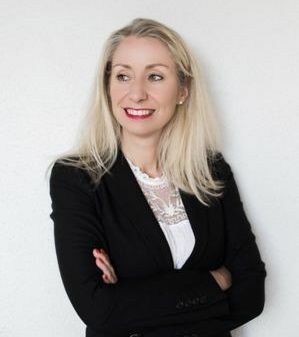 Nice post, Celeste! Yes, it is the perfect place to spend the day with your family. We loved the animals too. So cute. Thank you Marissa! It was indeed a great family day out!